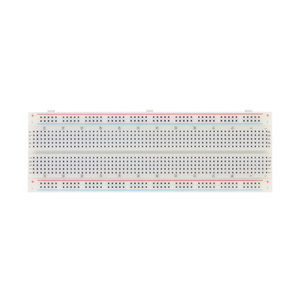 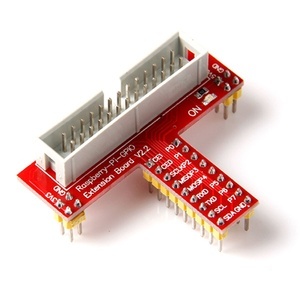 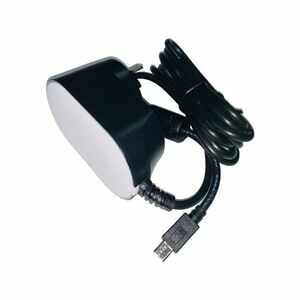 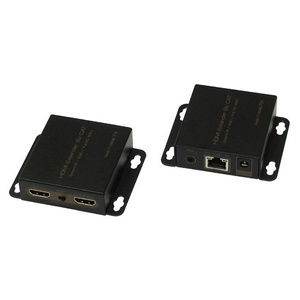 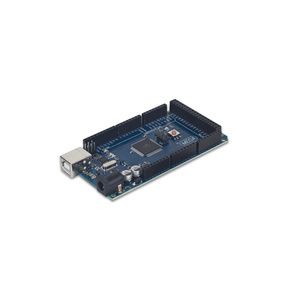 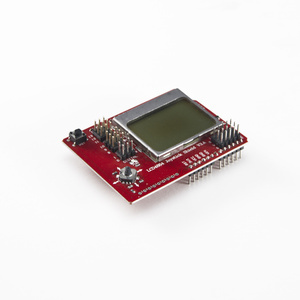 The B+ features Power over Ethernet (PoE) functionality which works alongside the PoE HAT board . 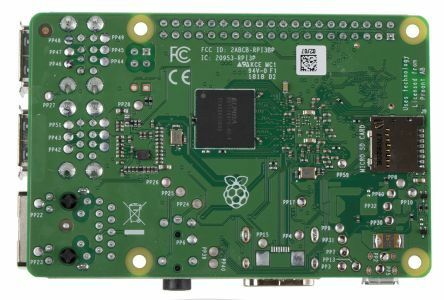 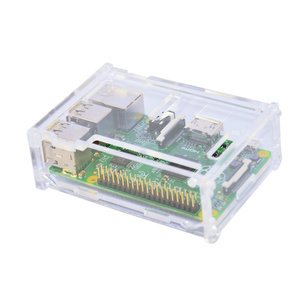 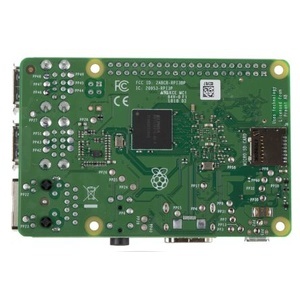 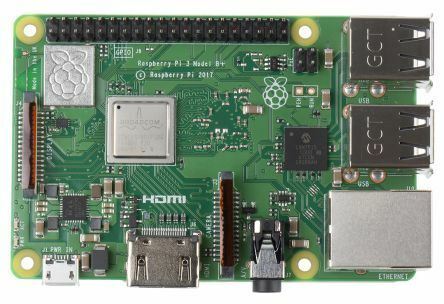 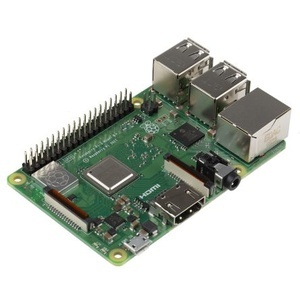 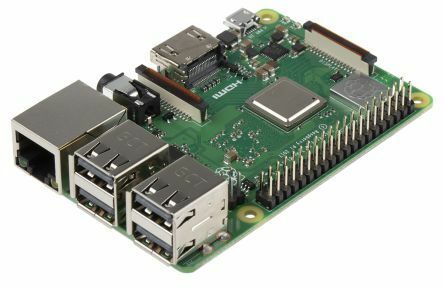 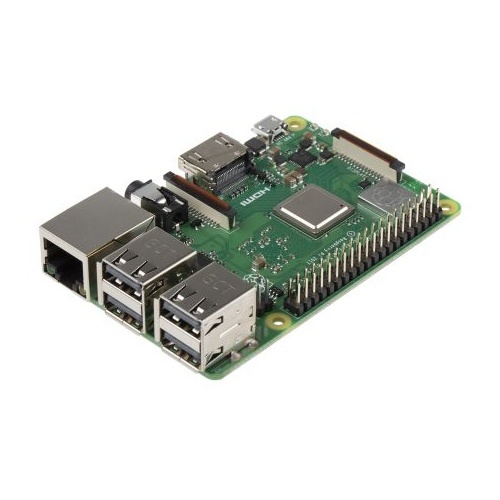 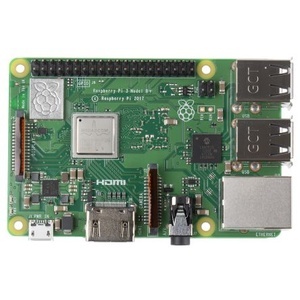 So you can now power your Raspberry Pi board whilst providing Ethernet connectivity at with the same cable. 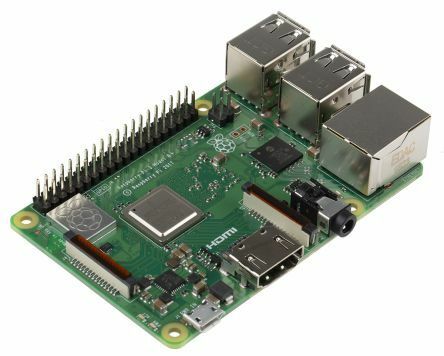 Have had every raspberry pi since its been introduced. 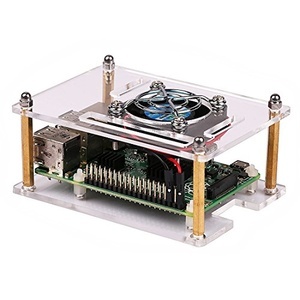 Couldnt recommend it higher for anyone wanting to prototype, tinker or setup a server. 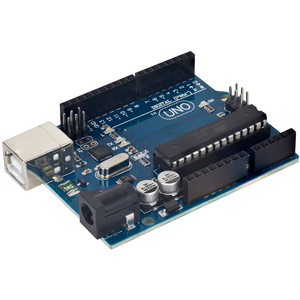 Bought this for the intention of picking up programming as a hobby and it does the job beautifully with the free Noob installation having everything you require to get started.